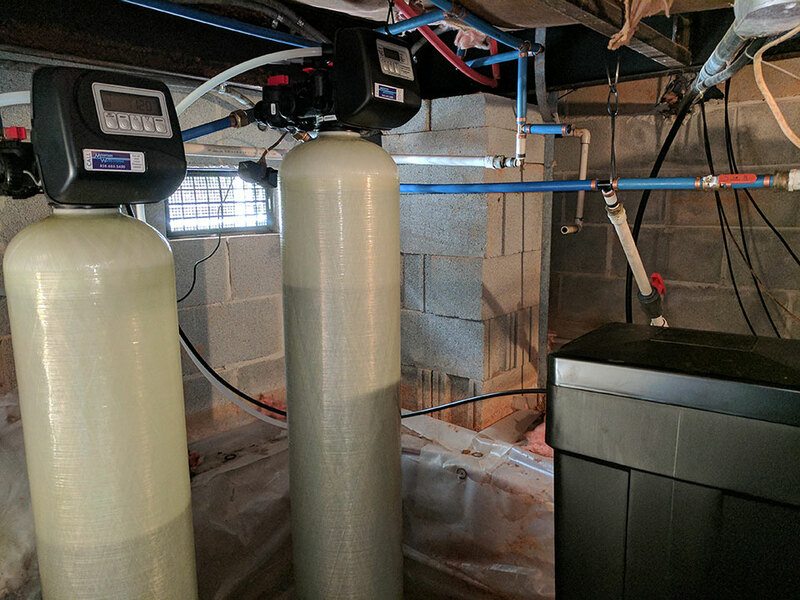 New customer in Candler NC had an aging water filtration system consisting of a water softener and an iron filter. So, we replaced their old equipment with Mountain Water System’s American Made filtration equipment. We installed an iron filter for iron issues and a water softener for hard water issues. Iron and hardness in the water for your home does cause issues. It is known to shorten the life cycle of home appliances, like washing machines, dishwashers and refrigerators. 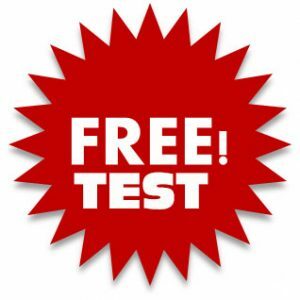 Remember, we not only sell our customers the best engineered American Made water filtration system but we also install the system with top of the line materials and products. We use one-inch valves, not the 3/4 inch valves our competitors use. This increases water flow. And when we are done with the installation, we show the customer how to maintain the filtration system so that your family enjoys the best possible water. A few days after the install the customer called the office to tell us how awesome the water is.